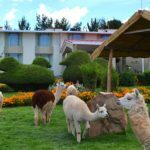 In Puno: Eco Inn Hotel. 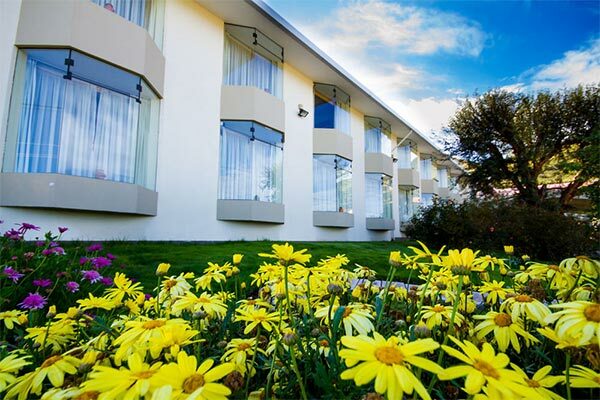 Overlooking Lake Titicaca, this relaxed hotel is close to Puno and the 18th-century Puno Cathedral. 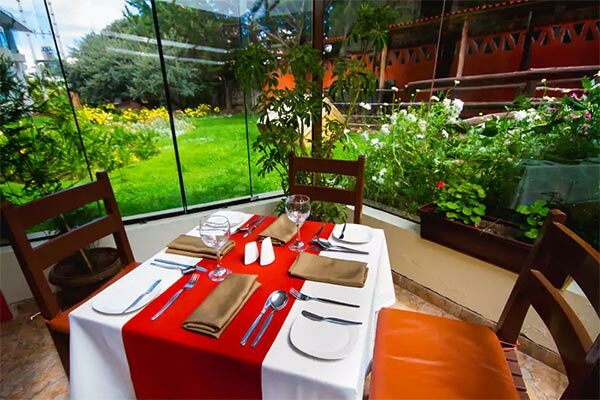 The hotel provides an ideal base for discovering Peruvian culture and exploring the surrounding areas. 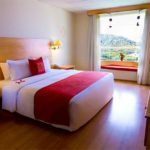 The 61 bright, comfortable, non-smoking rooms feature wood floors and picture windows; most with lovely views of Lake Titicaca. 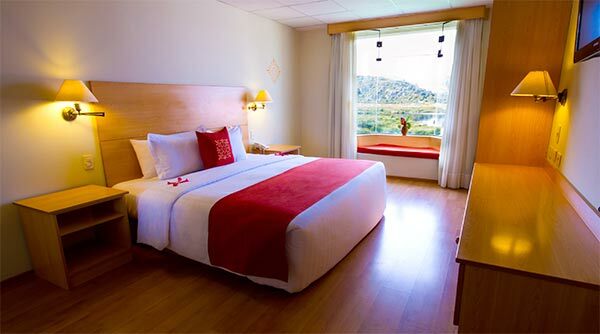 Modern amenities in each room are free Wi-Fi, cable TV, safes, and heating. 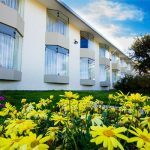 Eco Inn Hotel offers room service, an elevator, gift shop, business center with fax and photocopier as well as laundry service and a 24 hour front desk. 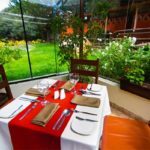 A delightful breakfast buffet is included and International fare is served in the informal restaurant/bar, which has a glass-enclosed extension overlooking the garden. In the lounge is a grand fireplace which offers a great place for unwinding after a day of sightseeing. 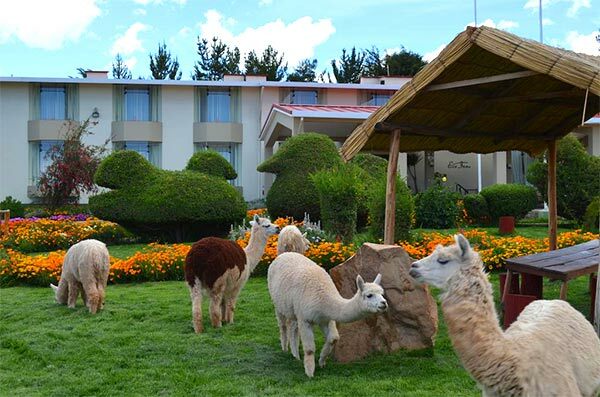 An extraordinary exhibition of Peruvian handicrafts are displayed engaging you in the culture of Puno, known as the capital of Folklore.